You can guess which of us was the monster in this one. 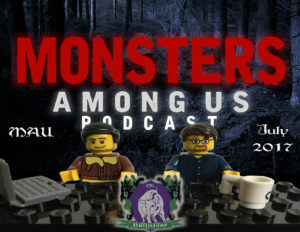 Flora and Stecco welcome the host of the Monsters Among Us podcast, Derek Hayes, to talk crazy July news! 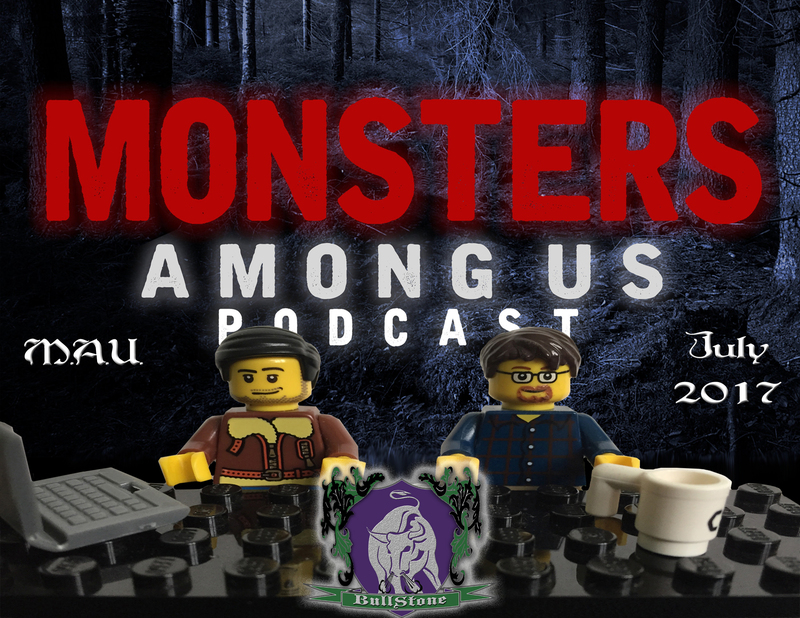 Monsters Among Us showcases cryptid encounters from witnesses, and host Derek Hayes joins with some strange scuttlebutt from July. Cool archaeology, wacky paranormal furniture, and potential pest solutions abound in this month’s articles. Plus potential Gobekli Tepe revelations that may shed light on the site or obscure it further. Make sure to visit Derek’s podcast and check out all the cool projects he’s got going on. And don’t forget to listen to his season finale, where Blurry Photos’ very own David Flora makes a guest appearance to discuss a cemetery haunting and crossroads folklore!